The latest update of Android Lollipop on the Google Play Edition HTC One comes with many features which makes it enjoyable to use, but it missed the sense camera function that was present in the previous version. Wouldn’t it be wonderful if we could have it in the new Lollipop update? Fortunately, it is now possible! Does it give a sign of relief in your mind? Okay, so I will show you how to do that. First of all, I would like to make it clear that this camera only works with M7s running Lollipop, and also some features like tap-to-focus, split view and Zoe are not working currently, but you do get a clearer image and more options for filters as compared to in build Camera app. 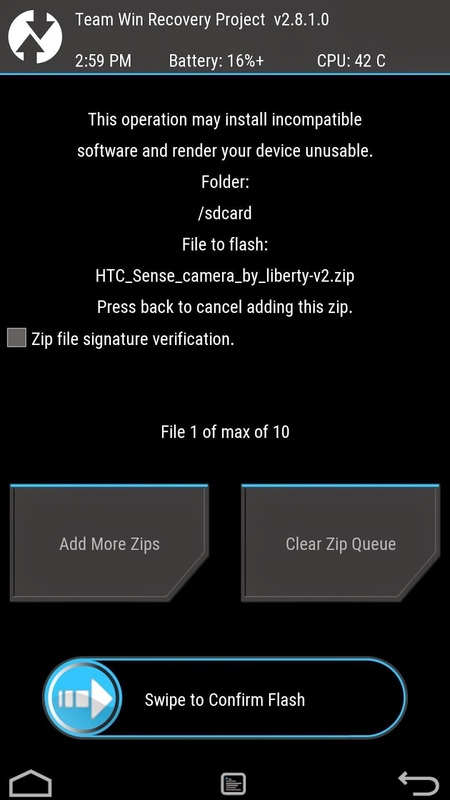 Firstly, you need to install the HTC Service Pack on your device. You can install it from Google Play Store. Unluckily, we cannot download the camera via Google Play or APK. Instead, we will have to flash a ZIP through booting. Download the .zip file from here. Firstly, power off your phone by pressing and holding the power button for some time. Now, when the screen goes black, press and hold the volume down and power button simultaneously. 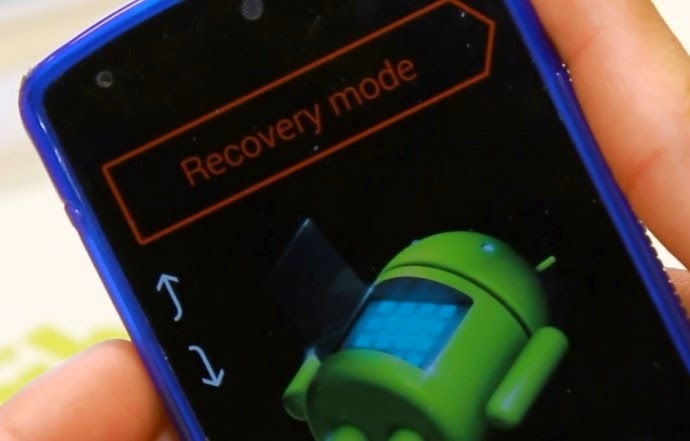 Further, when the Android’s bootloader menu comes up, press the volume down button twice to change action to recovery mode, then press the power button to select it. Once you enter into the recovery mode you will find a file saying “install”. Tap on it. From there navigate to you device’s download folder and select the file which you downloaded. After that, in the bottom find the “swipe to confirm flash” and swipe it to the right to install it. The moment it’s finished, go ahead and tap “reboot system”. 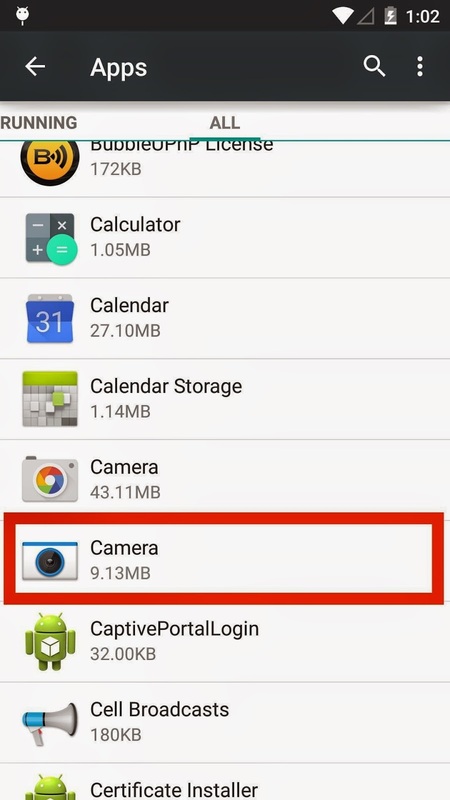 Once you have installed the app and the device is rebooted, you need to clear data of the camera app. 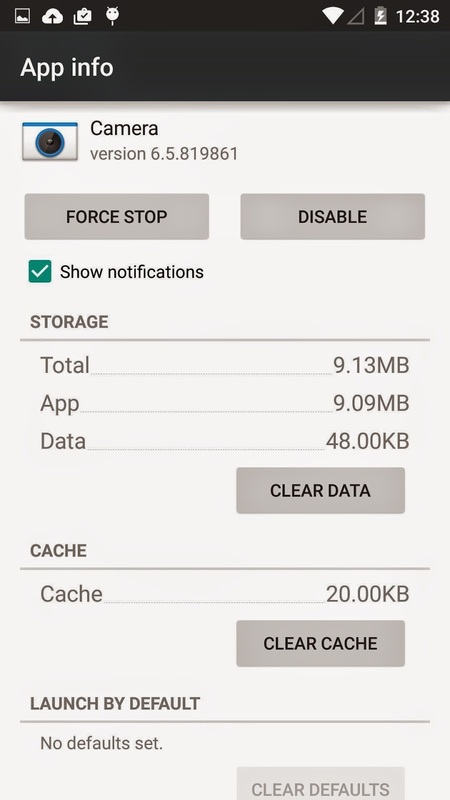 Navigate to Settings → Apps → Camera and tap “Clear Data”. After it’s done, you can now use almost full-featured Sense camera along with Google’s camera in your app drawer. 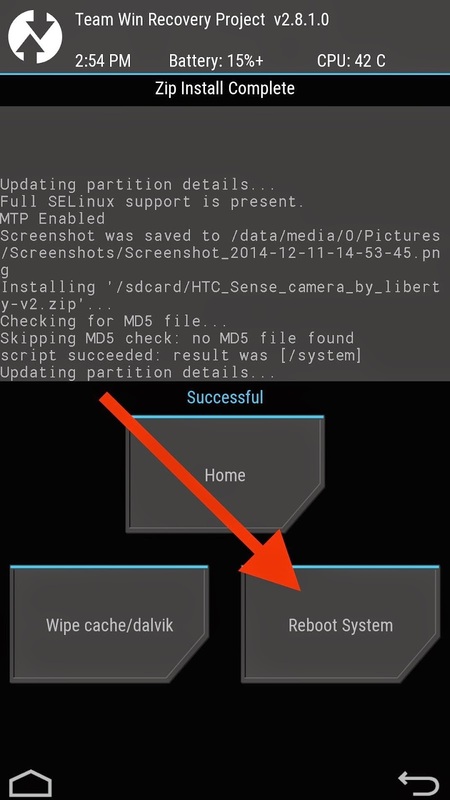 If you wish to get rid of the old camera and make the Sense camera as default lock screen camera, then you can do it by navigating to old camera’s “App Info” and by tapping “Clear Defaults”. If you find our post interesting, please let us know by sharing this post. If you have any concerns regarding this post or if you are having problem figuring any step out, let us know in the comment section. We do love our viewers, your suggestions can help us in improving our content. Thank you for reading!